His novel The Mighty Walzer, about a teenage table tennis champion, won the Bollinger Everyman Wodehouse Prize for comic writing. It was the first of three of his novels to be longlisted for the Man Booker Prize, along with Who’s Sorry Now and Kalooki Nights (which he described as “the most Jewish novel that has ever been written by anybody, anywhere”). 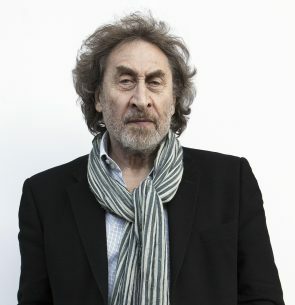 He was awarded the Man Booker Prize for The Finkler Question in 2010, and his novel, J, was also shortlisted for the award in 2014.